A Video Player WordPress Plugin allows you present video content in your WordPress blogs, posts, and pages quickly and easily. Here is collection of the Best Video Player WordPress Plugins latest 2016 which are flexible options. 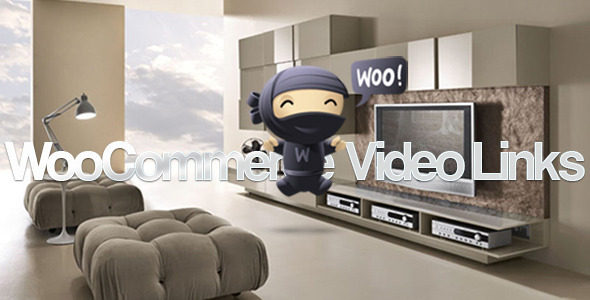 Today, We are going to reviewing the more than 25 best WordPress video player plugins. The video player plugins made easy to embed videos. Enjoy ! 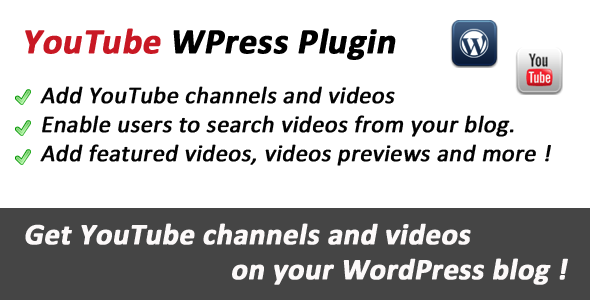 This Video WordPress Plugin contains 3 WordPress plugins which cover a vast area of video players, with support for Self-Hosted MP4, YouTube & Vimeo. 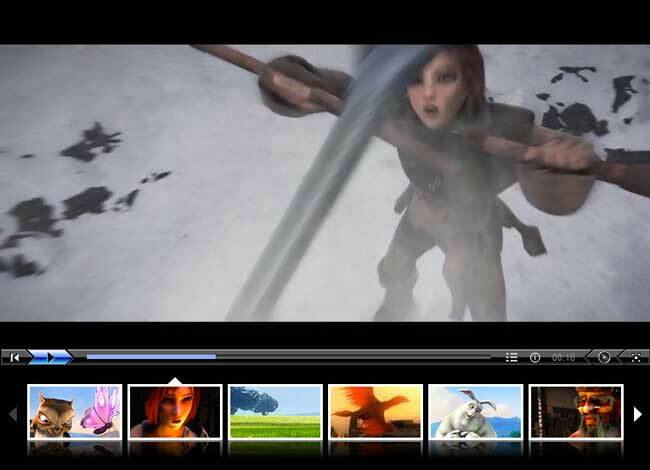 Elite Video Player is modern, responsive, fully customisable high-end video player for WordPress that support advertising and the most popular video platforms like YouTube, Vimeo or self-hosting videos (mp4). – Add Any HTML Overlay over your video, including buy buttons, optin forms, banners, WP Shortcode, and more. 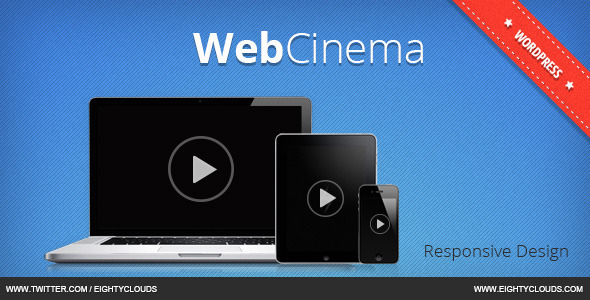 – Special Features include Facebook Retargeting, Dimmer Lightbox Effect, and Timer Countdowns in Video included. 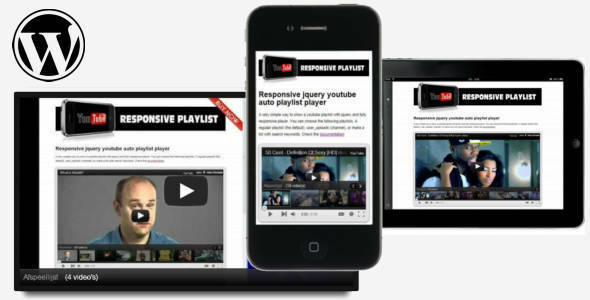 MemberPlayer’s™ Mobile Responsive HTML5 player ensures a A+ viewing experience across devices, platforms and browsers. HTML5 or Flash? No worries. 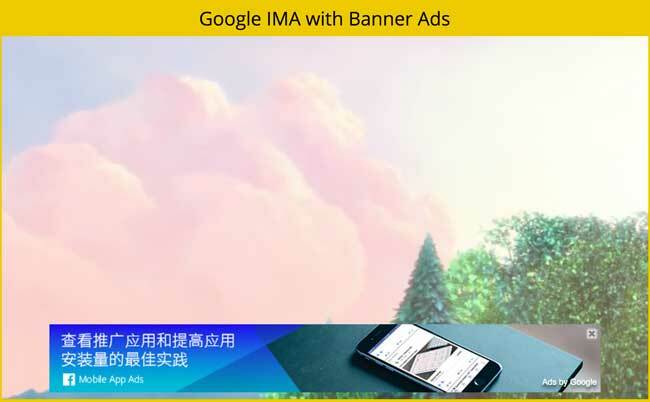 MemberPlayer leads with HTML5 player first, and then will autoswap to Flash if your website visitors browser does not support HTML5. This wordpress plugin will help you administrate the entire video player using a very friendly interface. 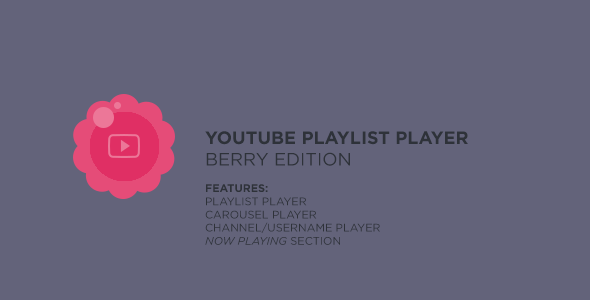 You’ll be able to customize the player look & feel, playlist and CSS file. 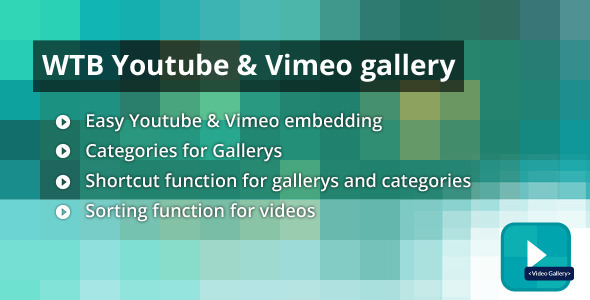 With this powerfull plugin you can add youtube and vimeo videos to different gallerys and categorys easy via shortcuts. Its really easy to integrate the plugin in your existing wordpress intallation with shortcodes. 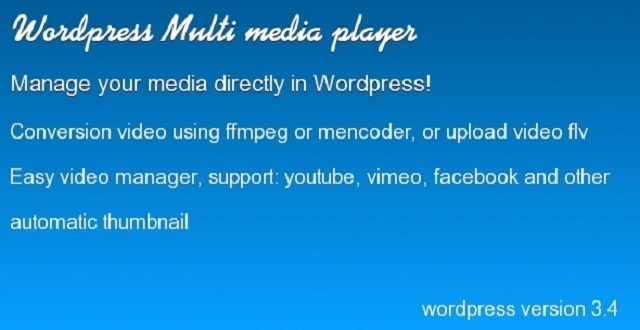 Multi media player Manage your video directly in WordPress! The multi media player is a plugin easy to manage, to manage video, with the possibility of creating catalogs, videos and video clips. Supports most video provider: youtube, vimeo, facebook, dailymotion, myspace, metacafe, revver, 5min, clikthrough, dotSUB, Revision3, VideoJug, blip, viddler, Screenr, slideshare, hulu, Qik, Flickr, funnyordie, twitpic, Yfrog, break. Useful Video Player allows you to embed videos to your WordPress powered website without hassle. 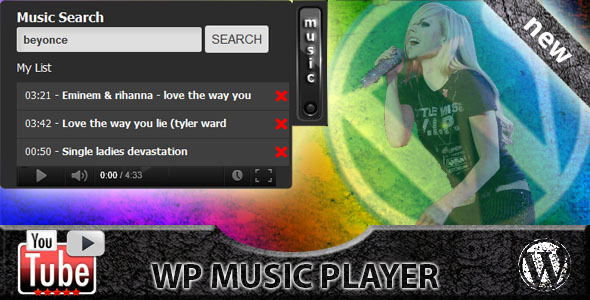 WP Video Music Box – WordPress Plugin is first wordpress floating music player in the world. A music search box an player with the button “music” that will floating on the left of the web page. If the button click, the form will appear with slide effect. The form is using AJAX , so the page wont be reloaded. WP Video Music Box allows you to quickly create, save and modify your lists. WP Video Music Box uses youtube. You can search any kind of musician add them to your lists. This script is very modular so you can add other resources very easily. It can be integrated into any existing PHP page within minutes using a simple file include. WordPress YouTube Instant Search Plugin, I can tell you that is a very powerful application that will turn your wordpress website into a fun place to stay.You can use it to give your guests the ability to search in millions of videos in a few seconds and all they have to do is typing the name of the video, but this is only a small part of what it can really do, I’ll let you check. Embed a playlist, song, or album from Spotify into any page, post, or sidebar text widget using your personal Spotify account OR the built in Playlist Builder. 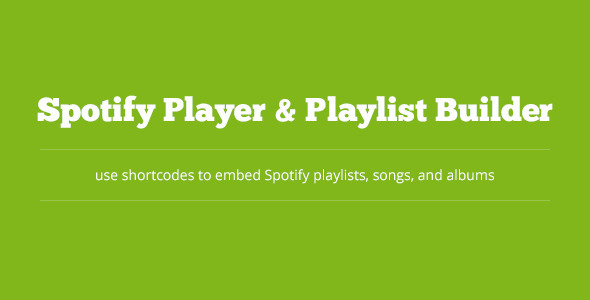 The Playlist Builder will allow you to search Spotify for songs and add them to a playlist. Once you’re playlist is ready you can use it as your default playlist or generate a shortcode to paste into a page, post, or sidebar text widget. 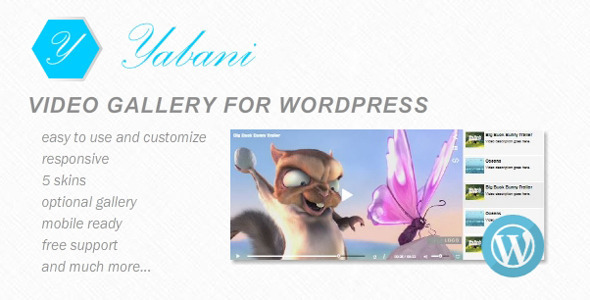 Yabani is Responsive Video Gallery for WordPress powered by HTML5 video. You can use player without gallery with only one video, or you can build your own gallery with thumbnails, titles and descriptions. Number of videos is unlimited. Gallery comes with 5 pre-built skins and it’s resizeable and customisable so it fits perfectly in every website design. 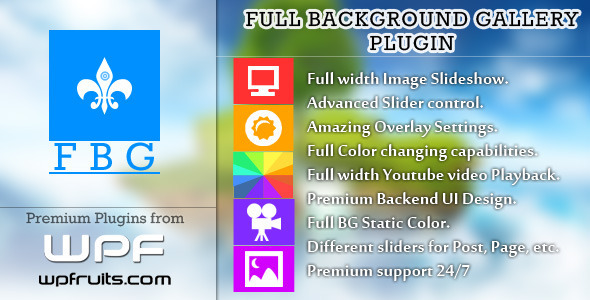 This full width background gallery plugin is a extended version of full width background slider with an option to add unlimited slides and a revolutionary feature of adding youtube video to the background. You can add a different video to each page or slider to one page and video to other page and background color to another page.